Gale's (est. 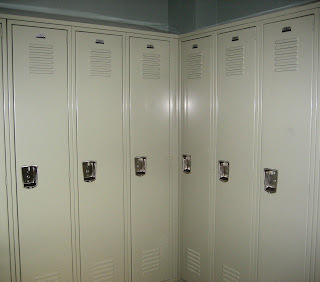 1938) was honored to install Lockers at DeBragga.Com a first class Butcher that has relocated from NYC's meatmarket district. The totally renovated facility is first class and well run. Located minutes from the Holland Tunnel, The location is ideal for our Metro area. 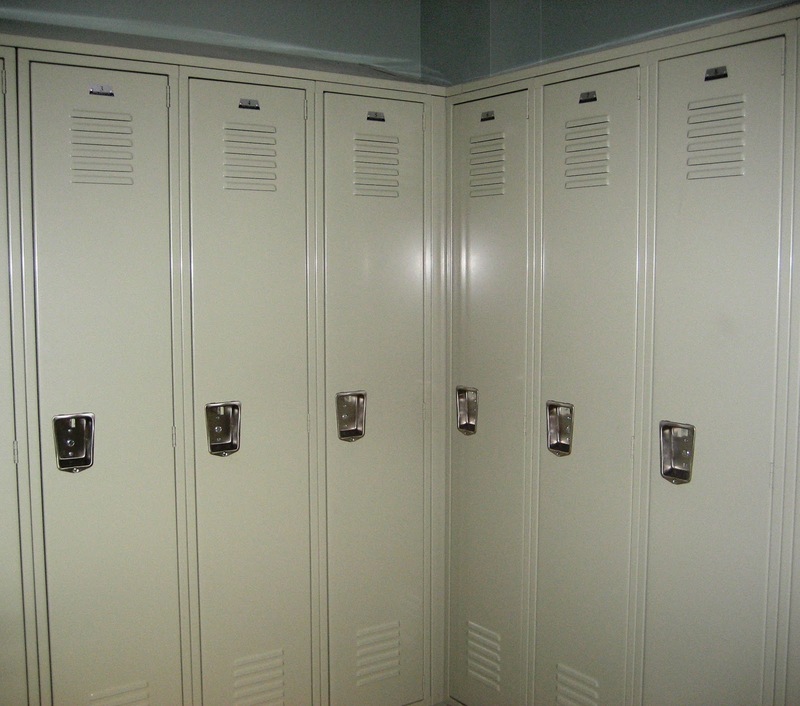 Gale's was given a call asking for lockers quickly, In time for their grand opening. Our guys built the lockers and installed them on very short notice. Gale's provides free onsite layouts to help you maximize your space at the lowest overall cost. Labels: "penco lockers jersey city" metal lockers jersey city" "lyon lockers jersey city" " storage lockers jersey city" school lockers jersey city"" employee lockers jersey city" buy lockers jersey city" "